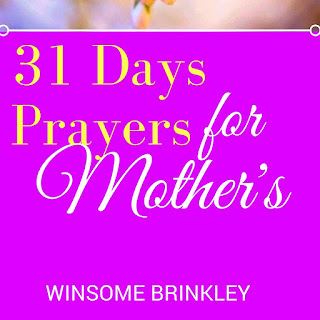 I am happy to announce my new book 31 Days Prayers for Mothers!! Visit my Amazon page to download the copy!! Check back my blog for new updates! !